We love to hear from our customers! Please get in touch with us if you have questions about Ayurveda, want to be a retailer or have ideas and suggestions how we can progress and maintain and vision. 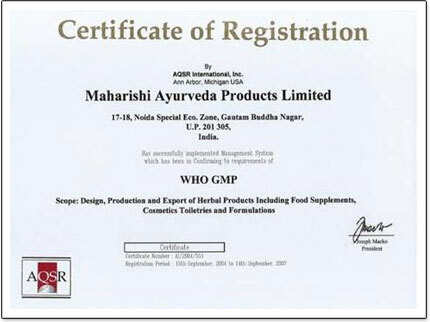 If you want to ask our team of ayurvedic experts, please us this for form﻿.